Valentino's offers a wide selection of wholesale carrier bags and retail packaging. Whether you are looking for; grip seal/resealable bags, paper carrier bags, plastic carrier bags, tissue paper or gift packaging we aim to hold an extensive selection to meet your display requirements. 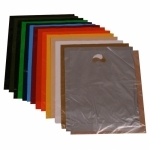 Our retail carrier bags and packaging comes in all shapes, colours and sizes. Readily available and off the shelf we carry our packaging supplies in stock and for immediate delivery. Our packaging is available in various box quantities with discounts available for larger volume orders. Don't forget that with our retail packaging you can purchase the right gift, paper or plastic carrier bag so that your customers can go away in style. Should you not be able to find exactly what you are looking for on our website contact us and our team of experts will look into finding you exactly the right packaging requirements you need! They can even help you with custom bespoke orders - such as custom packaging. 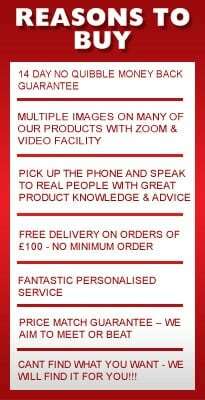 See our bespoke services for more information.